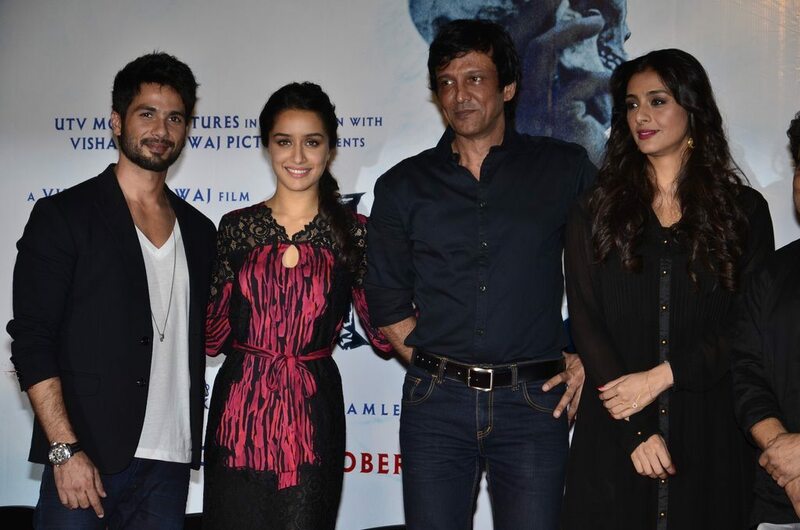 Shahid and Shraddha starrer Haider has its trailer video launch. Bollywood actors Shahid Kapoor and Shraddha Kapoor launched the trailer of their upcoming movie ‘Haider’ at PVR Cinemas in Mumbai on July 8, 2014. The movie is directed by Vishal Bharadwaj and is produced by Siddharth Roy Kapur. The movie has already created a buzz with its plot, which is an adaptation of William Shakespeare’s masterpiece Hamlet. Shahid and Shraddha will be seen playing the lead roles in the film. Shraddha will take on the role of a press reporter in the movie. 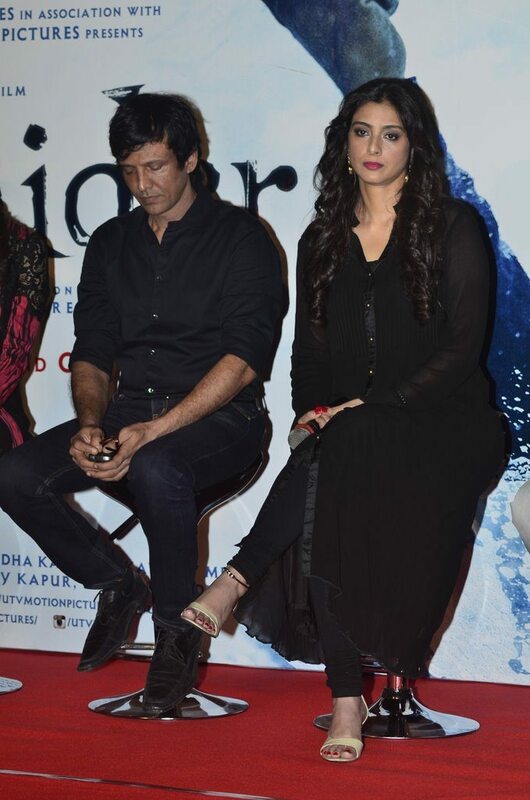 ‘Haider’ will also feature Irrfan Khan, Tabu and Kay Kay Menon in key roles. Earlier, Bhardwarj and Kapoor were in talks to make a sequel to their 2009 movie ‘Kaminey’, but then they decided to produce another Shakespeare’s play after ‘Omkara’ and ‘Maqbool’. The movie is all set to hit the theaters on October 2, 2014.